PRIZE BOOK AVAILABLE ONLINE NOW! Spring is in the air (except for that little bit of snow we got last night!? ), and we wish you, your family and friends a joyful Easter weekend! Welcome Spring! The 2018 Home & Garden Prize Book section is ready! Food & Market Vendors Wanted! We are now accepting applications from Food Vendors and Market Vendors, so if you are an entrepreneur, local business, foodie or promoter of good things, join us and over 37,000 others for three days of Family Fun! 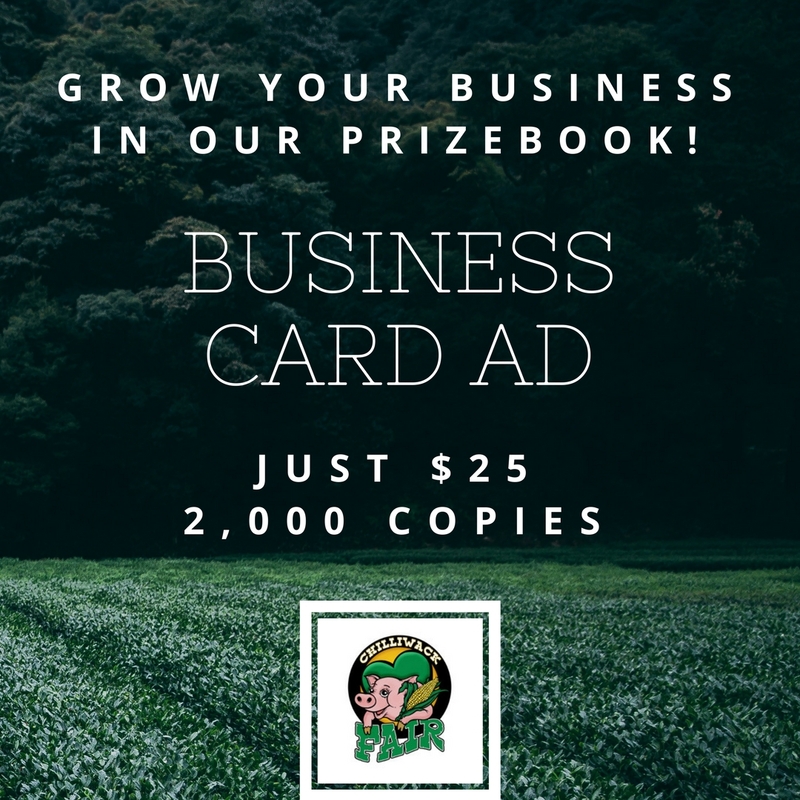 For more information visit our Vendor page. 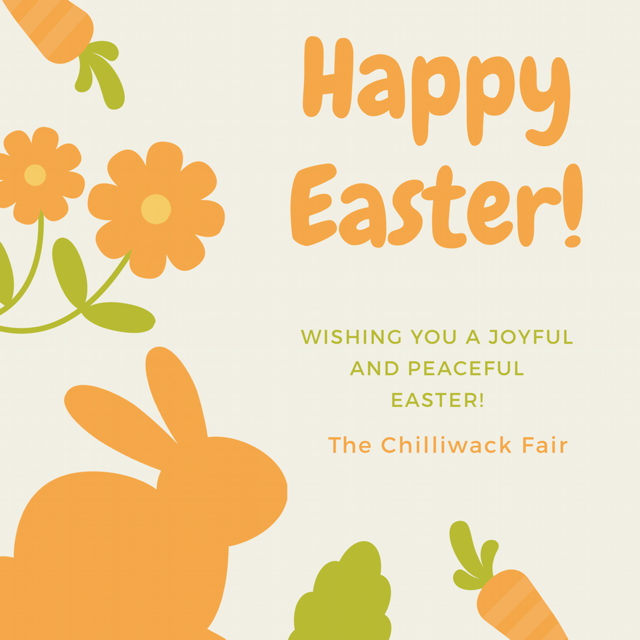 To all Chilliwack & District Agricultural Society Members! The Annual General Meeting will be held Saturday November 25th at the Royal Hotel in Downtown Chilliwack! Invitations have just been sent out and will also be emailed. Minutes, agenda as well as financials to follow by email. Join us for breakfast before the meeting. We are excited to have some new Board Members joining our already fabulous team, ready to plan our 2018 Chilliwack Fair!